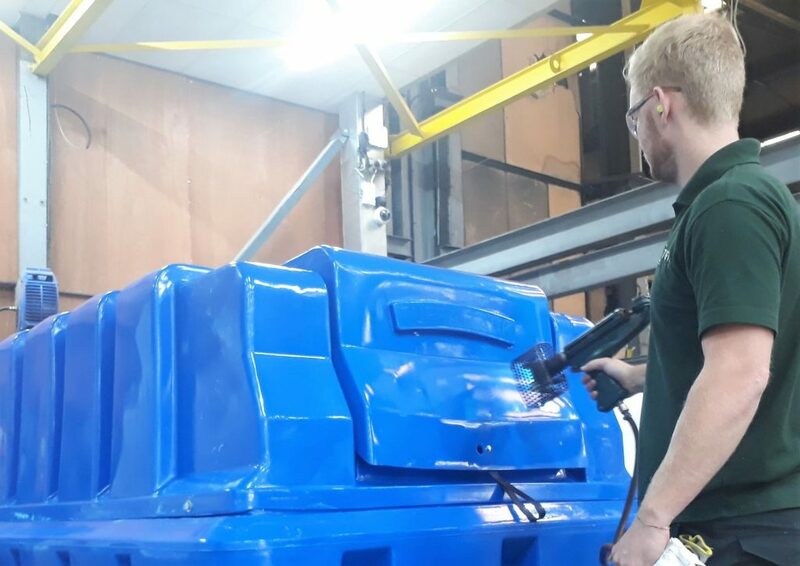 Tuffa UK is an established Original Equipment Manufacturer (OEM) that has been producing plastic and steel tanks in Staffordshire for over 30 years. 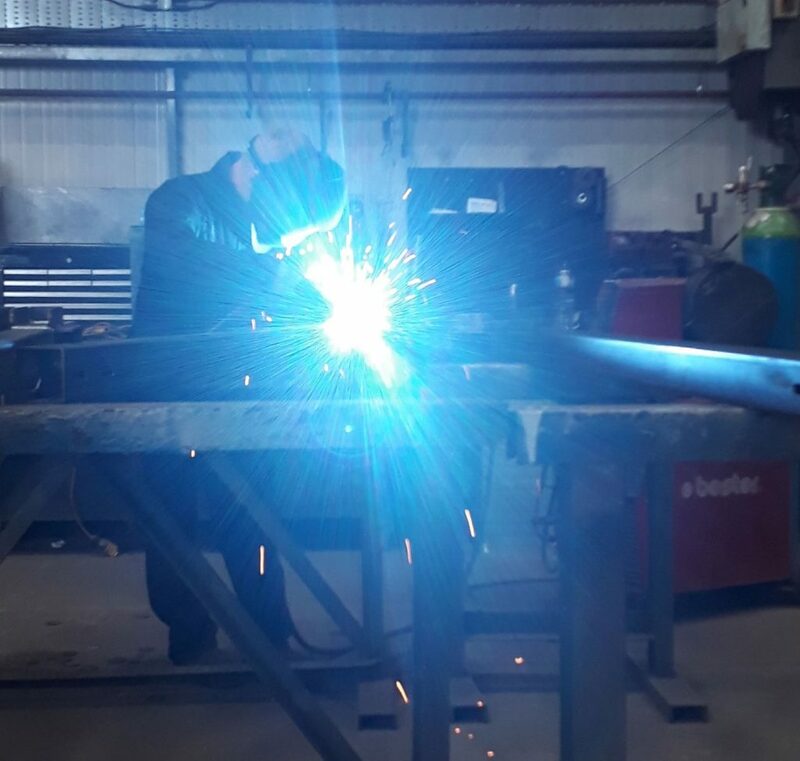 We are proud to be part of the UK’s manufacturing industry making tanks and fuel stations that are sold to domestic and commercial customers at home and abroad. In recognition of our British manufacturing heritage, we have now joined the official “Made in Britain” organisation. According to their website, “Made in Britain” aims to bring together the manufacturing community in Britain, united with the use of a registered collective mark, helping member businesses benefit in sales, marketing, exports and PR. “Made in Britain” members include great British brands like Vauxhall, Dartington Crystal, Triton Showers and Esse, the great British stove manufacturer, so Tuffa is in good company. Tuffa UK General manager, James Shenton told us more: “The UK manufacturing industry is a key part of our economy, particularly in the post-Brexit future, and our entire team at Tuffa is motivated by playing our part in this vital sector. Membership of this organisation gives us the opportunity to celebrate that our tanks are proudly “Made in Britain,” he said.